A wealth management strategy for Schaumburg employees seeking early retirement. Having a good wealth management strategy means always keeping a Schaumburg employee’s end in mind: enjoying the benefits of an early retirement. This includes minimizing the costs and negative effects of early retirement account withdrawal. This should be a last resort, but if you do have to withdraw and you recently got laid off, you will not have to pay the additional 10% early withdrawal penalty that normally applies to a 401(k) if you are over the age of 55. And if you are working for a company with a matching program, you can quickly get back up to speed to build up your nest egg. Another important rule is to stay ahead of inflation. 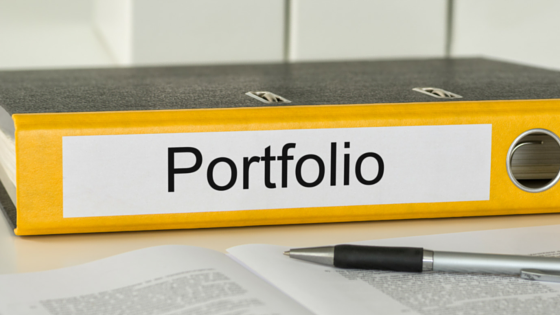 This takes into consideration a portfolio that is well diversified, to mitigate the downside risk of the market and the effects it has on your wealth accumulation. This might also include alternative assets that are designed with the goal to do well when the market is down. Also, tax liabilities and other cost factors must be studied and addressed to keep their exposure at a minimum. And when you enter retirement, your Social Security income has an annual cost-of-living adjustment to provide added income. Use this to your advantage. Remember, the longer you work, the bigger the Social Security payments you’ll receive. Adding regularly to your plan investment, taking advantage of company matching programs, keeping an eye on inflation with a balanced portfolio will help you pursue a comfortable retirement that may come earlier than you think. Need some additional direction? You can find articles and information on the financial stages leading up to and into retirement by visiting us at: mooneylyons.com.